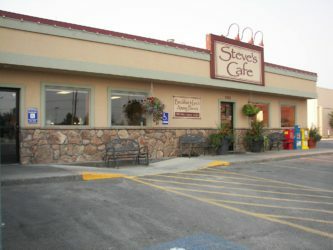 Steve’s Café is a neighborhood business that is family owned. 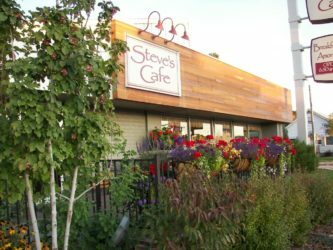 Thank you for your interest in employment at Steve’s Café. Applications: You can fill the form out on-line and Print it or Email it to us.